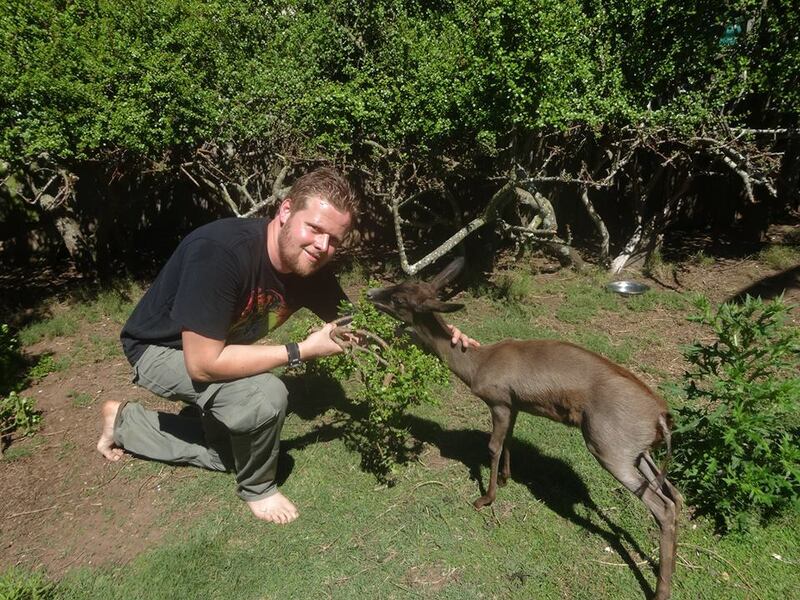 Holding, caring for and living with African wildlife is beyond most people’s wildest dreams. Yet this is your opportunity to do just that! At this unique, incredible sanctuary, you will be surrounded by the most special of African animals and birds – and they all need your kindness and love. In fact, they’ll literally be eating out of your hands. Staying in the lodge nearby, you’ll be waking up to chorus of an African dawn, every morning, knowing that you are playing your part in essential conservation efforts. 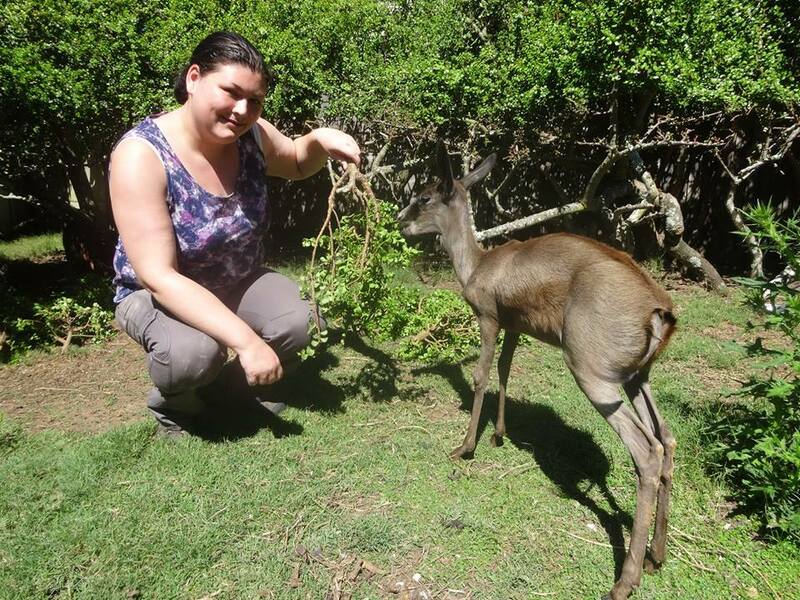 Withthe beach, the bush and other renowned South African tourist attractions only a few miles away, this volunteer experience is perfect combination of making a difference and living life. 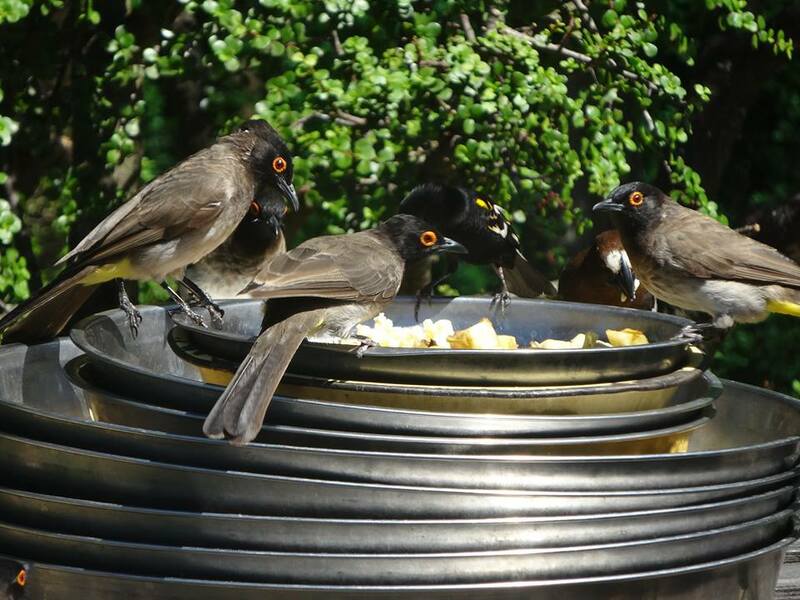 Activities: Feeding and caring for resident birds and wildlife, maintaining/cleaning the enclosures, maintaining the reserve, monitoring game and game fence checks. The sanctuary can’t run without the help of volunteers so your role is very important. There’s lots of animals living in a fairly large area so you’ll be helping to prepare food and feeding the animals and birds twice a day – they’re hungry little fellows! You won’t be able to stop yourself falling in love with them. 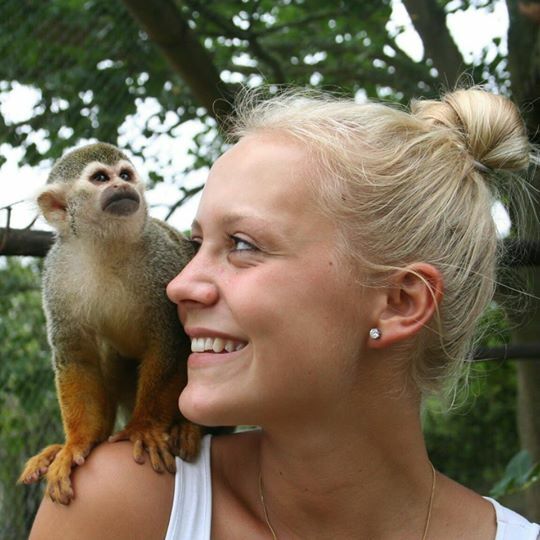 You get to spend hands on time with our resident Servals, play with the cheeky squirrel monkeys, feed the Wallabies, and make friends with our numerous friendly parrots. 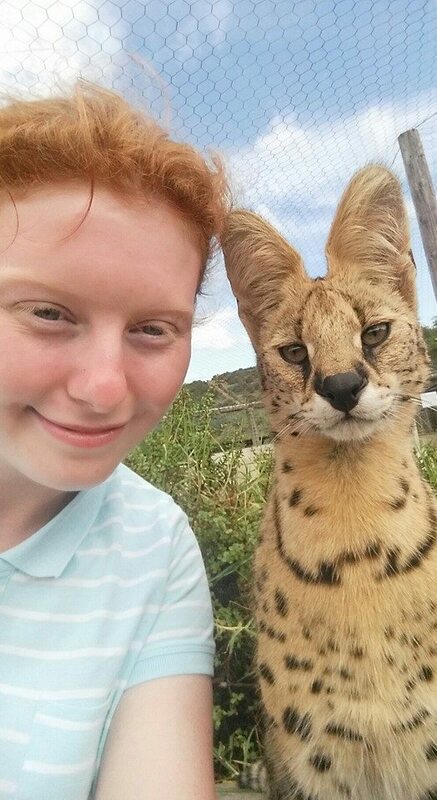 You’ll also help to feed the Cheetahs and maintain their enclosures.Our youngest cheetah Indie always enjoys a fuss through her fence while you’re walking past. 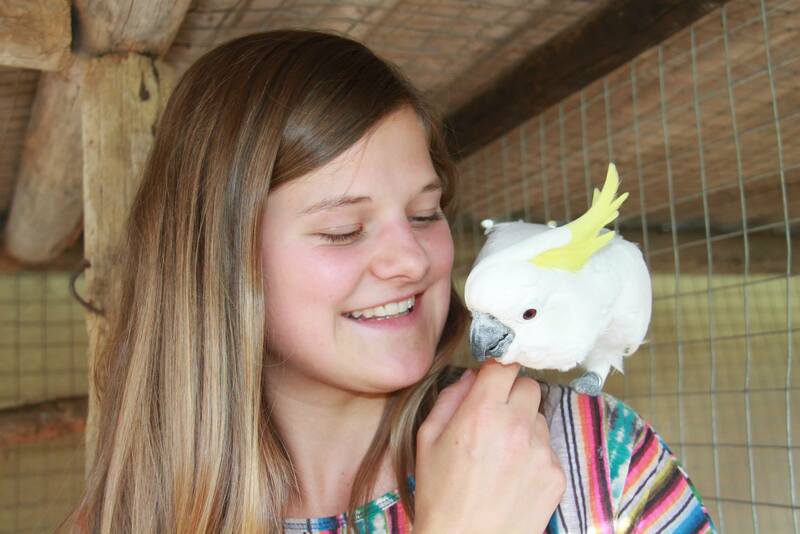 With new birds and animals coming in every day you’ll never know what you’ll get to meet. Your help is also needed in cleaning out enclosures and aviaries, helping build new enclosures, checking for damage to game park fences so that nothing can get in or out! You may even have a chance to be a surrogate parent to a young, orphaned animal - one of the most special experiences in the world. You’ll find all the resources you need at the project, so there’s no need to bring anything specific with you. Just be prepared to get your hands dirty, work hard and have fun! Arrive into Port Elizabeth Airport (airport code PLZ) where you will be picked up and taken to the project where you’ll be staying for the duration of your trip. Please book your flight to arrive into Port Elizabeth before 4.15pm. If you aren’t able to arrange a flight to get there before 4.15pm, we recommend you fly in a day early. We can arrange an early airport pick-up for you including one night’s accommodation at an extra cost. Please call us for more information. Day 2 (Tuesday) – induction and start work! As there’s so much to see and learn you’ll start work today. You’ll get to know the sanctuary and your fellow volunteers, and be given your induction guide. Orientation will take you through what you can expect from your project, all about South Africa and dos and don’ts. It’s also a great opportunity to ask any burning questions you’ve got. Don’t worry – it can take a few days to settle in and learn all what’s going on – it’s normal. Day 3 to 5 (Wednesday to Friday) –let’s get stuck in! The centre has permanent staff who know everything that’s going on at the park. They’ll let you know where your help is needed but if no one tells you, please ask. There will be lots of different jobs to do, so chat to everyone, try a few different things and find out where your strengths lie and what you enjoy. Day 6 - 7 (Saturday and Sunday) – it’s the weekend! minutes away) where the waves are world-class. You’ll also find everything else you need in Jeffrey’s Bay from banks and internet to shopping and tourist information. Visit the city of Port Elizabeth around 45 minutes away or travel a bit further to Addo Elephant Park or other private game reserves where you can see Africa’s Big Five in the wild. Following weeks – keep it up! You’ll learn more and more about the project and the wonderful animals and birds who live there. You’ll get to know your furry friends, and probably learn a lot about yourself. You’ll work hard, make friends who last a lifetime, and have a meaningful experience that very few people in the world will ever enjoy. Last day – goodbye, we’ll miss you! Having said goodbye and packed your bags, it’s off to the airport. You’ll take a shuttle bus or taxi to Port Elizabeth Airport - please budget around 450 South African Rand. Please book your flight home to depart from Port Elizabeth Airport (PLZ). This project is the result of one farmer’s absolute passion for animals and his desire to help conserve them. Over the course of a few years, he turned his cattle farm into a sanctuary where injured and orphaned animals and birds could find a safe home and be rehabilitated. With conservation at its heart, the project tries to return as much of the wildlife back to the wild as possible. But some will never survive in the wild due to their injuries so they become permanent guests of this happy (ever- growing) hotel. The sanctuary now houses over 250 species of birds, including unusual African birds and even an Australian emu! 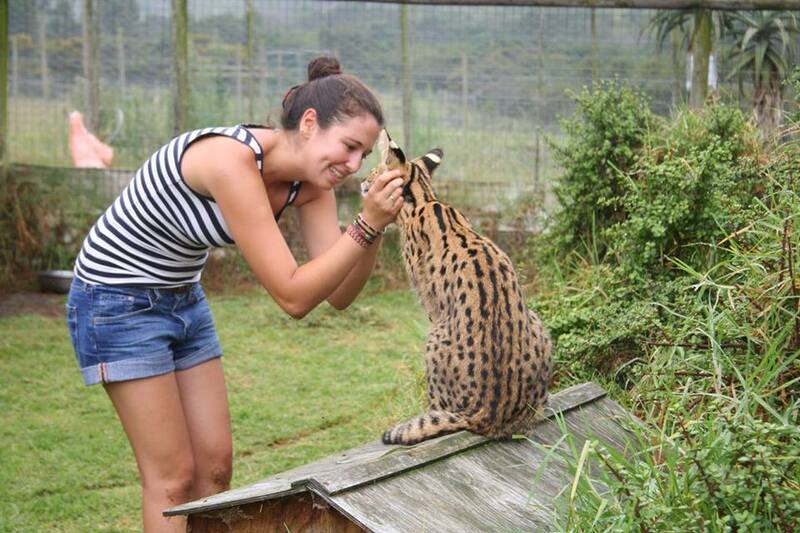 There are a number of animals including serval, caracal, meerkats, monkeys, giraffe, zebra, impala and crocodiles. It is also running an endangered animal breeding programme, successfully breeding rare Blue Duikers, the smallest of the buck species, South Africa’s national bird, the Blue Crane and Serval cats, as well as four breeding cheetahs – an animal which is dangerously near extinction. The project's main source of income is through volunteers, entrance fees to the public and donations. They have a small permanent staff but rely on the help of willing volunteers to help look after the ever-growing population of hungry tenants. 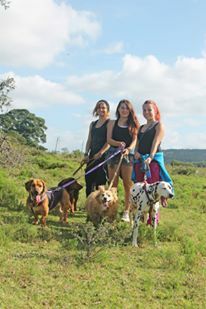 They work closely with the SA Department of Nature Conservation and veterinary surgeries in the area and the facilities are checked annually by the Department of Nature Conservation and the SPCA. You will be staying in a lodge right on the reserve grounds, the shortest, most pleasant commute in the world. You will be in a dormitory style accommodation with a maximum of eight people to a room. Although basic there is hot, running water, showers and modern toilets. Relax in the lounge, where there is also a kettle for a cup of tea or coffee and a fridge for snacks. Three meals a day are included so you’ll enjoy the luxury of having your breakfast, lunch and dinner prepared for you. You can look forward to some authentic South African braais (BBQ) as well as traditional international favourites like pastas and roasts. The sanctuary does have mosquitoes but no malaria, so a net is not a necessity. However, it is a good idea to bring one if you plan on travelling around South Africa as some places may not provide them. Internet is not available on site so you’ll get the chance to check your email on your days off. Local shops and post office are a five minute drive away. The beaches of Jeffrey's Bay and the city of Port Elizabeth are 30 minutes to half an hour’s taxi ride away. The sanctuary is situated on South Africa’s world renowned Garden Route so don’t miss touring to the beautiful coastal towns and tourist destinations on weekends or after the project.